10/20/15 Serious Political Parties Advocate For Animal Welfare! As parliamentary elections approach, Animal Friends Croatia (AFC) has sent a letter to parties participating in parliamentary elections, asking them to present their platforms on improving the Animal Protection Act and animal welfare in Croatia in general. AFC has requested a written response on the subject which should outline the parties' positions on various subjects such as bans on fur farming, bowhunting, killing of abandoned pets, animal circuses, bull fighting, chaining of dogs, using horses for heavy work, and also on the importance of nonprofit animal shelters, the implementation of a meatless day and other ways of promoting plant-based diets, the importance of educating people, especially the youth, on animal rights and other associated and current issues. 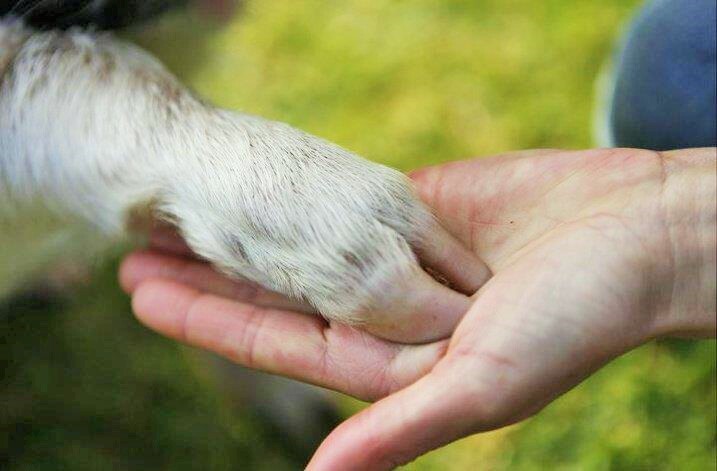 For the past 14 years, AFC has been actively working on educating politicians and political parties on the importance of including animal welfare issues in their political platforms. AFC offers to help the parties in forming their platforms by providing them with relevant information in that area. AFC has also sent a letter to the parties in the name of The Network Against Animal Abandoning, which has more than 50 members, among them animal welfare organisations and numerous individuals. The aim of The Network is to connect organisations, individuals, and institutions that advocate and work on the issues of animal abandonment and their homing, and animal welfare in general. An integral part of politics are also issues of animal rights and animal welfare, which means that every serious political party should have in their platform plans on how to improve the attitude towards both animals and the environment. The disregard of both of those subjects negatively influences the quality of human life. The fact that Animal Welfare Party has its representative in the European Parliament is a clear message that both European and Croatian citizens expect politicians to have well-established positions on animal rights and welfare issues as well as to see explicit advocacy for animals. Over the world, it is customary for individual political parties to represent animal rights only. Political parties in the Netherlands, Germany, Austria, Italy, Spain, the United Kingdom, Portugal, Denmark, Sweden, Canada, Australia, the United States of America, and other countries have been promoting animal rights for years. The Dutch "Party for the Animals" (Dutch: Partij voor de Dieren; PvdD) advocates animal rights and welfare. One of their achievements is getting the Dutch government to declare a decrease in the national meat consumption. The Party has two seats in Dutch Parliament, one seat in the Dutch Senate, and one seat in the European Parliament. Croatian politicians and political parties ought to be aware of how important it is to provide in their platforms concrete suggestions on the improvement of animal welfare and associated legislative regulations. Apart from the current issues of animal welfare in Croatia, every serious party should advocate for solving the burning problem of global warming, consumption of natural resources, and environmental pollution which are all directly connected to the meat industry and eating habits of the citizens. The parties should be aware of the importance and the necessity of children and youth education on the connection between violence against animals and violence in general. They should also be aware of the imperativeness of a consistent execution of the Animal Protection Act. Many Croatian a voter will give their vote in the upcoming election to the very party that resolutely supports the solving of many problems in the areas of animal welfare and sustainable living. AFC invites the parties to explicitly state their support for animal rights and welfare, for the creation of a non-violent society, and for a sustainable coexistence between humans and other species. For more information on the subject visit: http://www.prijatelji-zivotinja.hr/index.en.php.